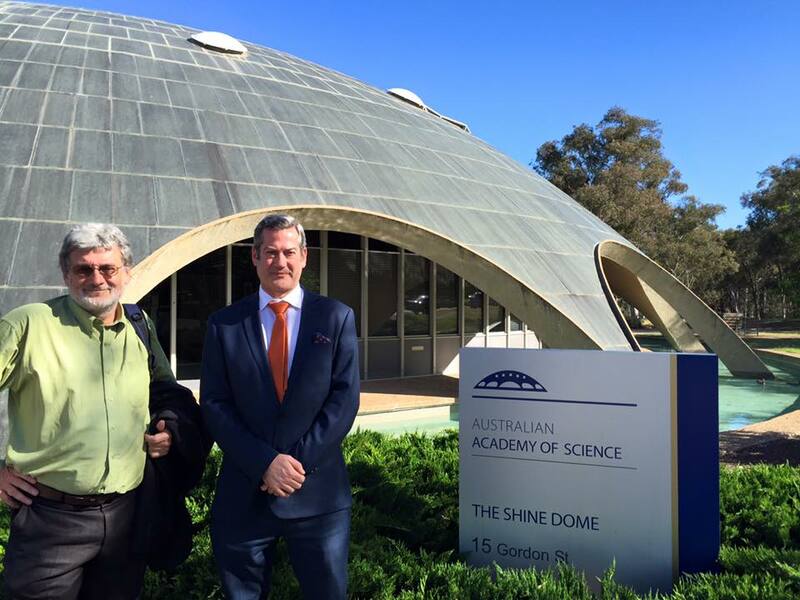 This event brought together representatives from key stakeholder groups associated with referencing research data in academic publications: funding agencies; university administrators; policy makers; researchers/disciplines; scientific publishers; professional societies; and National Collaborative Research Infrastructure Strategy (NCRIS) facilities. Digital data plays an increasingly central role in research in the information age. With the combination of new technologies and social norms for information access, expectations are growing that a reader can "get to the data" behind a research publication.The symposium will review current practice of both researchers and academic publishers and investigate potential future directions for referencing data in publications. The National Committee for Data in Science is convening a small group of research leaders, scholarly publishers, research funders and policymakers to raise awareness of issues faced by researchers wanting to support their research conclusions with references to the underlying data. a report of the proceedings of this event will contribute to an international report sponsored by CODATA. How do we use data in publications in my discipline? "What are global trends for data in journal publications?"